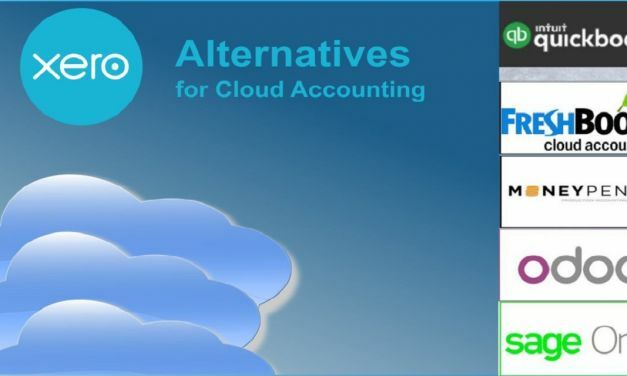 We review five cloud alternatives to Xero Cloud Accounting to find the best solution for small businesses. 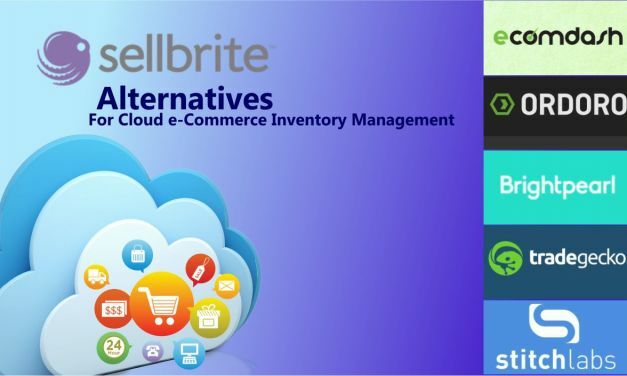 We examine cloud e-commerce management alternatives to the famous Sellbrite option. 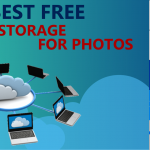 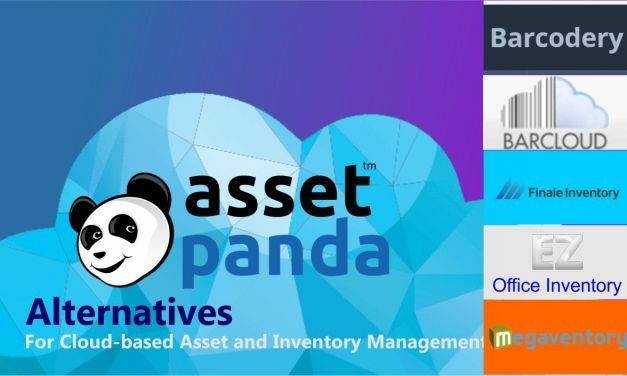 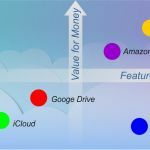 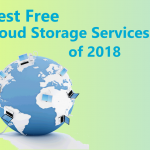 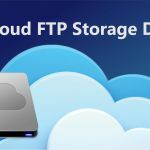 Take a quick glance at the leading cloud solutions for asset and inventory management and compare their features and prices to determine which is the right option for you. 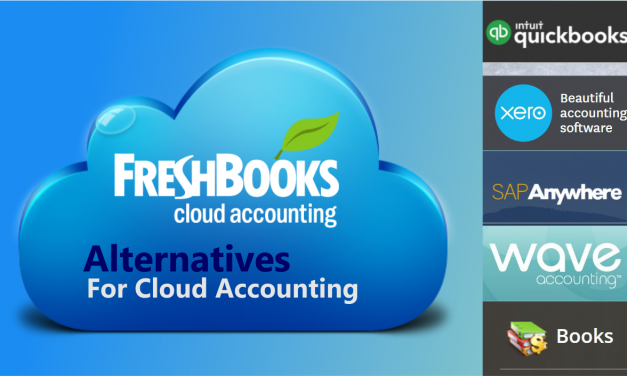 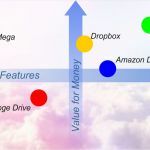 Find out about FreshBooks and similar cloud-based accounting system in this straight-talking review. 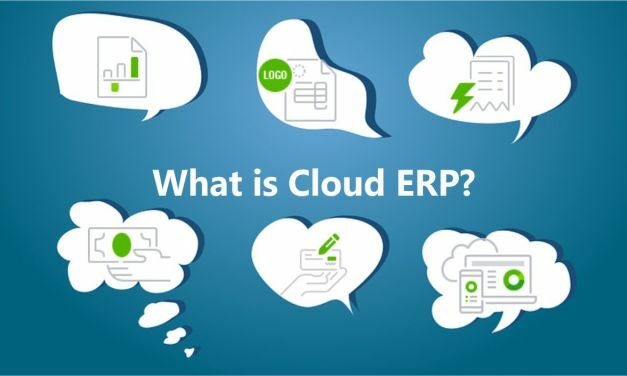 Cloud ERP explained in simple words: 10 reasons why you need it. 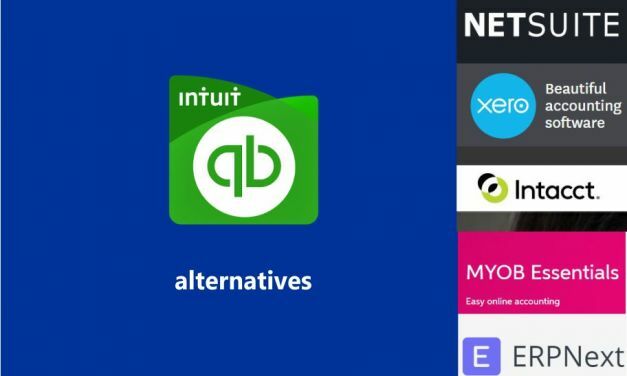 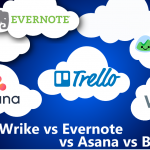 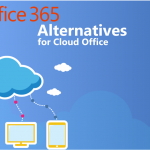 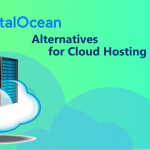 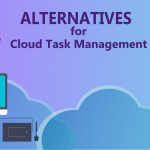 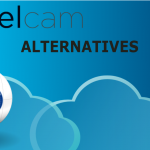 Join us as we touch on five of the best cloud ERP alternatives to QuickBooks.